GALAXY RECZ‘s latest release is Kohei Kawano‘s first EP. Kohei Kawano is 18 years old, high school student. He is a young talented music producer from Japan. 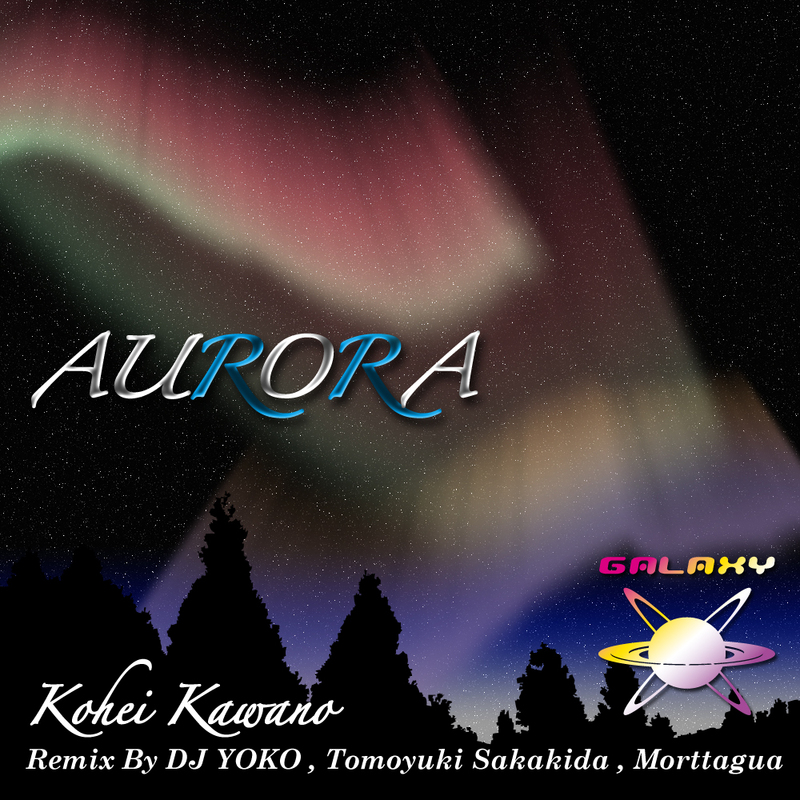 “Aurora” is a deep trancey progressive track. You would fall into a his luscious world when you are listening to this track. This release includes remixes by DJ Yoko, Tomoyuki Sakakida, and Morttagua from Brazil. All tracks is filled with GALAXY‘s love for you. Original and DJ Yoko mixes were my favorites. Nothing for me this time, though thanks for sending. Original & Tomoyuki Sakakida remix for me. Another fine selection of peak time big room mixes. DJ Yoko remix is magnificent!! Tomoyuki Sakakida remix is powerful!! Nice melodic release, Tomoyuki Sakakida Remix is my fav! nice trax! Tomoyuki’s mix especially. good progg house tune. I like it! I like DJ Yoko Remix and Morttagua Remix.